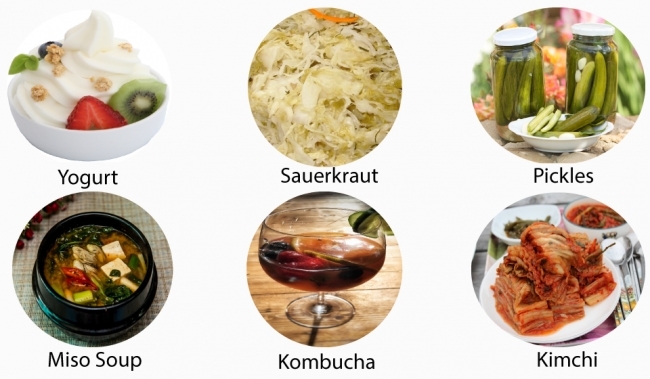 Foods can contain different probiotic microorganisms. 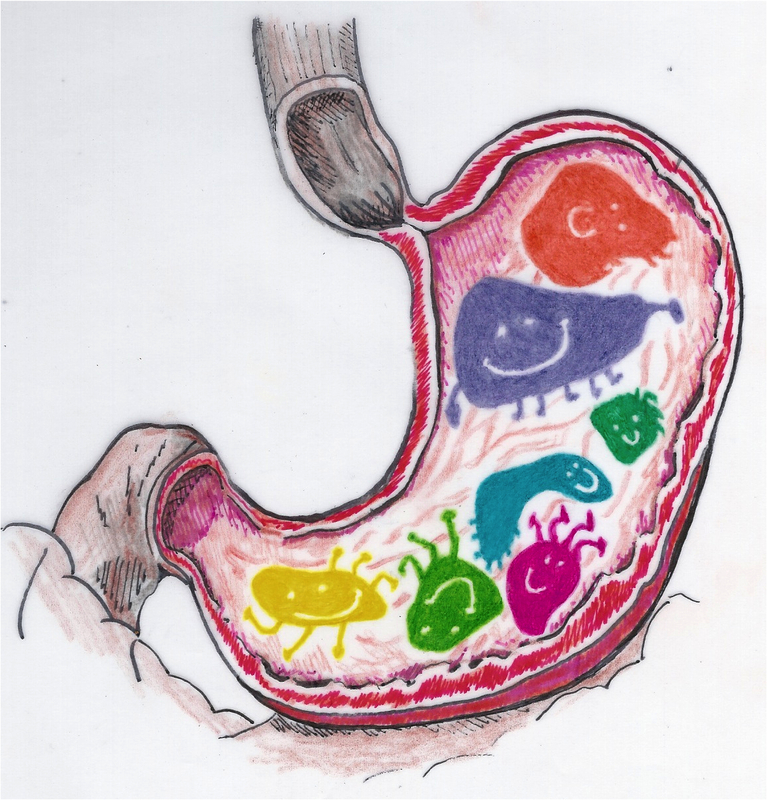 The most common are bacteria that belong to groups called Lactobacillus and Bifidobacterium. Each group contains several different kinds of bacteria. Other bacteria and some yeasts also are considered probiotics. Each type of bacterial strain can have different effects. A single strain might have a different effect on healthy people than it does on those with compromised immune systems. Food sources of probiotics: Kifir milk, yogurt, kombucha, tempeh, sauerkraut, kimchi, miso, dark chocolate, soy, sourdough, and pickles. If clients cannot get enough probiotics through food (which is recommended), then it may be okay to take a supplement. Usually I recommend supplements for people under a lot of stress, if they have an illness, taking antibiotics, or have a history of antibiotic use. Look for products that contain a variety of bacteria with a CFU in the billions. Align brand probiotic supplement contains Bifidobacterium infantis 35624, which has been shown to reduce symptoms such as bloating, cramping, and stool frequency in those with irritable bowel syndrome (IBS). Containing both Lactobacillus acidophilus CL 1285 and L casei, Bio-K+ has been clinically shown to lower the incidence of antibiotic-associated diarrhea (AAD). Perhaps the most familiar probiotic on the market, Culturelle contains Lactobacillus rhamnosus GG ATCC 53103. According to the World Gastroenterology Organisation, in multiple studies, L rhamnosus GG has been shown to reduce severity and duration of acute infectious diarrhea and AAD in both children and adults. Florastor contains a yeast called Saccharomyces boulardii. According to a 2010 meta-analysis, S boulardii is effective in preventing AAD and traveler’s diarrhea in both children and adults. Available for purchase in Canada but not in the United States, Mutaflor is a probiotic that contains the bacteria E coli Nissle 1917, which may be as effective as mesalazine, a potent anti-inflammatory drug, in sustaining remission of ulcerative colitis. VSL#3 is a probiotic medical food that contains eight different strains of bacteria: Lactobacillus paracasei, L plantarum, L acidophilus, L delbrueckii subsp. bulgaricus, Bifidobacterium longum, B breve, B infantis, and Streptococcus thermophilus. It’s available in pediatric and adult powder packets, double-strength powder packets (available only by prescription), and adult capsules. In multiple studies, VSL#3 has been shown to be effective in alleviating symptoms of IBS, ulcerative colitis, and pouchitis. 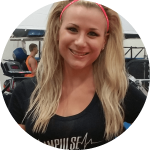 If you’re looking for more help with your nutrition, sign up for our Nutrition Impact with Courtney!